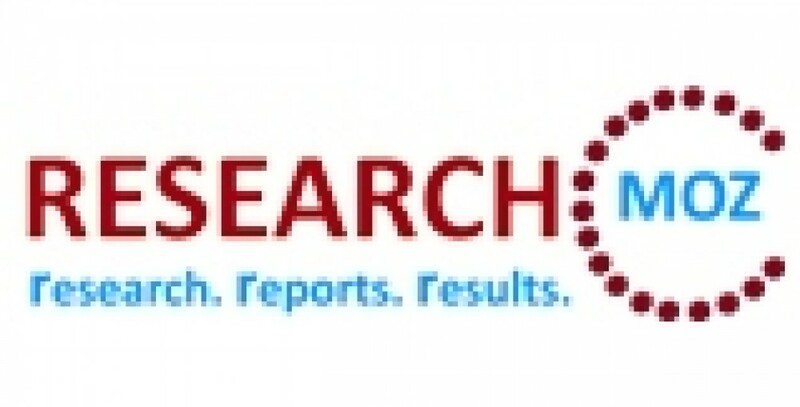 Global Software Testing Services market in BFSI sector to grow at a CAGR of 6.91 percent over the period 2012-2016. One of the key factors contributing to this market growth is the need to reduce operational time and cost. The Global Software Testing Services market in BFSI sector has also been witnessing a shift from on-premise software testing to cloud-based software testing. However, lack of data control in outsourced services could pose a challenge to the growth of this market.